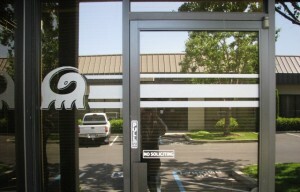 There are obviously many different ways people decorate their office or business doors or entry glass panels. 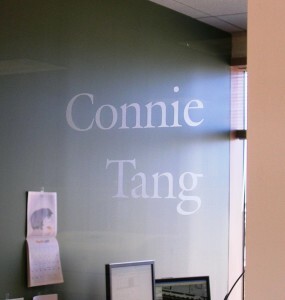 One of the more stylish ways one can accomplish this is through the use of frosted (or more commonly called etched glass) vinyl. 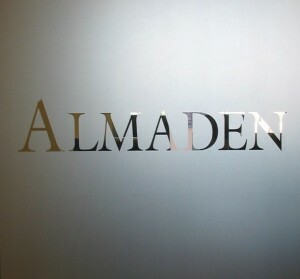 This type of vinyl can be contour cut with typical plotters to any shape or size and can be applied to many different substrates. The impression it leaves is one that is more attractive and subtle (not in your face). One of the other common applications for this type of vinyl is privacy. Some companies especially those who are involved in more sensitive industries use this material on their conference rooms or labs to provide an additional layer of privacy yet allowing some light to get through. Below are a few recent and practical examples produced by Signs Unlimited on how this etches glass (frosted) vinyl can be used. 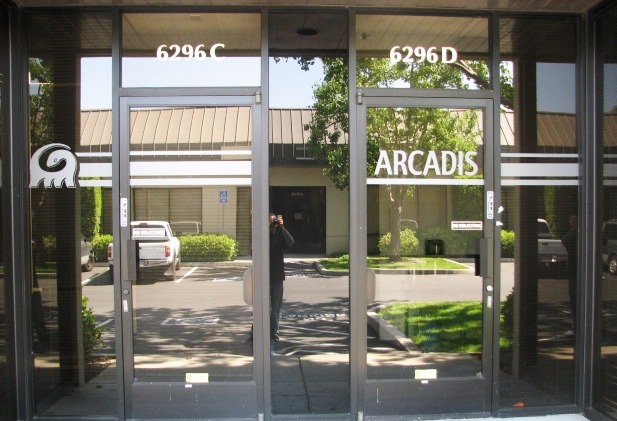 Please call Signs Unlimited at 408-224-2800 or email us at sales@esignsunlimited.com for a quote.